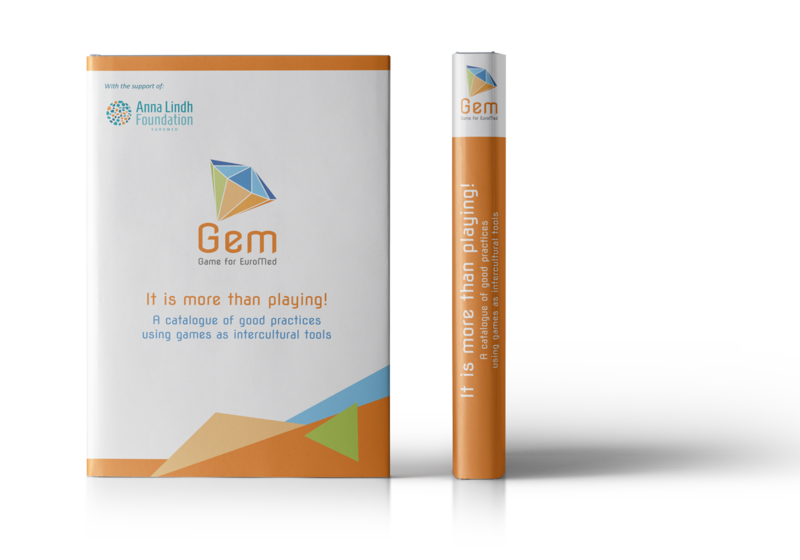 In order to define the pedagogical framework of GEM board game, it was considered highly relevant to explore existing good practices in all partner countries, which promote the use of games as intercultural tool. This approach has allowed to collect inputs and stimuli stemming from different experiences and also to have deep insight into games in partner countries, so as to identify useful elements to be featured in the implementation of our games, either for their contents or for their specific characteristics. This catalogue has been finalised thanks to the contribution of all project partners. It includes 11 good practices related to board games, traditional games and manuals that promote the “learning by playing” approach as tool to foster intercultural dialogue and to promote education for intercultural citizenship. It doesn’t aim at being an exhaustive overview, but at giving the readers the opportunity to focus on a few elements which might be explored when developing GEM board game. Click on the catalogue to open it!